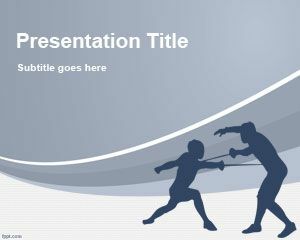 Olympic Javelin PowerPoint Template is a free PowerPoint template that you can download and use to show Javelin tournament results after the Olympics games. 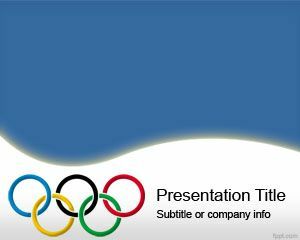 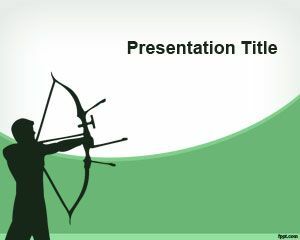 You can download free Javelin PPT template as a free sports Powerpoint backgrund for your London 2012 Olympics presentations. 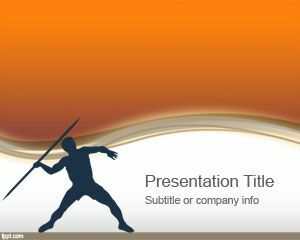 This free Javelin PowerPoint background has a Javelin player throwing the Javelin and an orange background slide design. 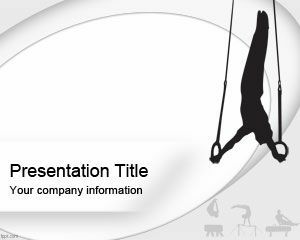 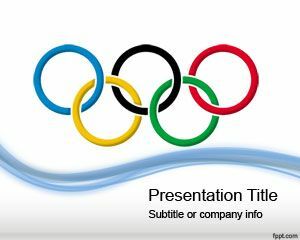 Free download other sports and Olympics PowerPoint themes for Microsoft PowerPoint for example Fencing PPT template and Soccer PowerPoint. 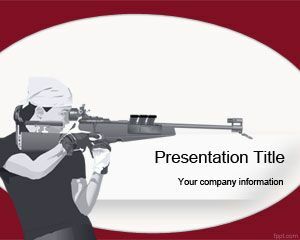 You can also use this free PPT template to embed information about how to practice Javelin and Javelin PowerPoint courses.